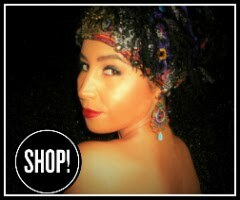 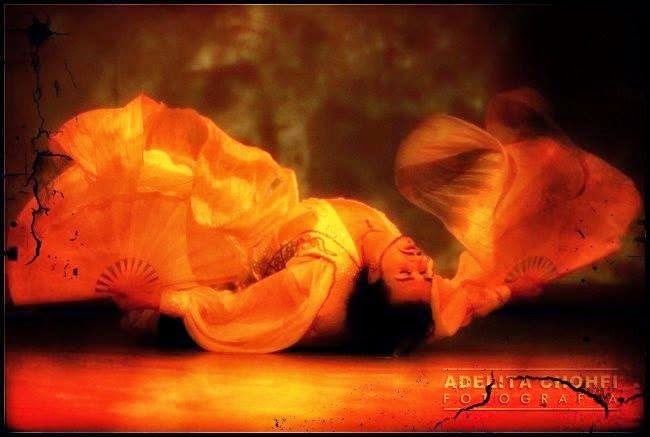 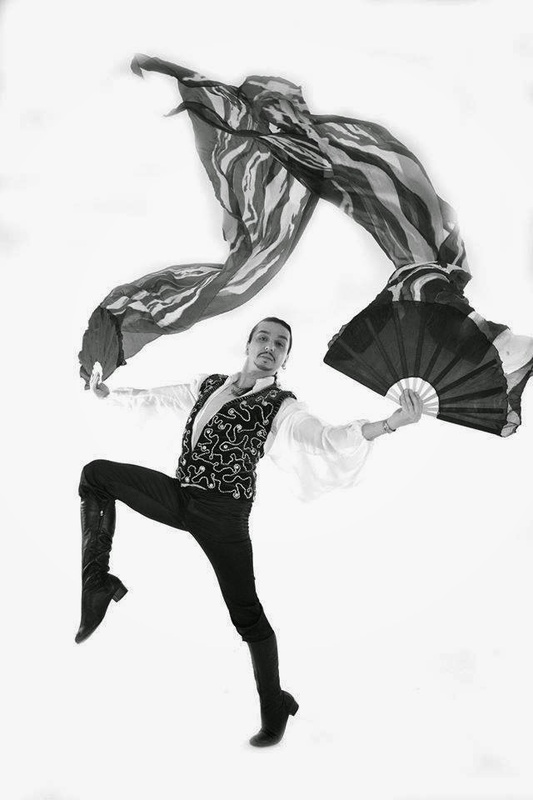 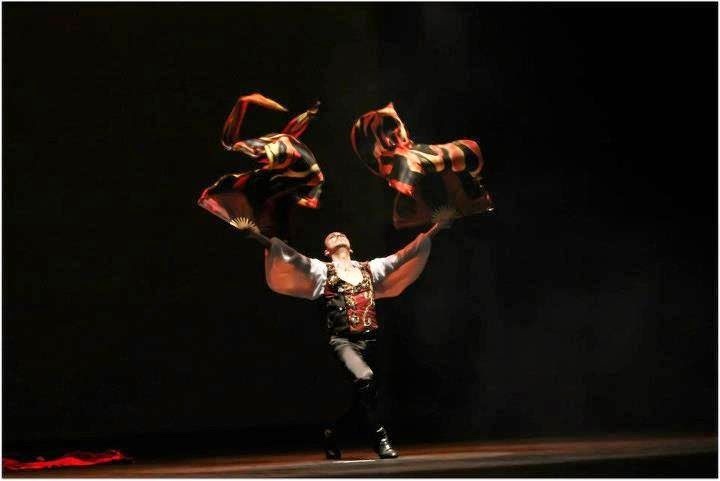 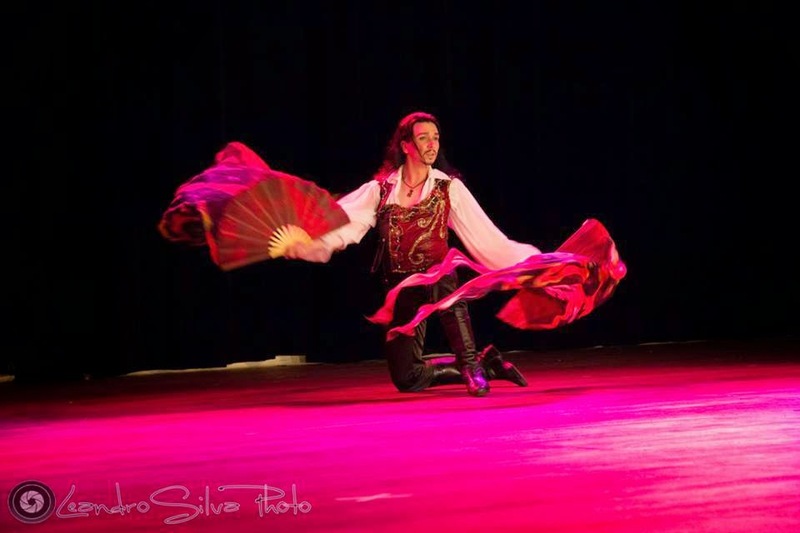 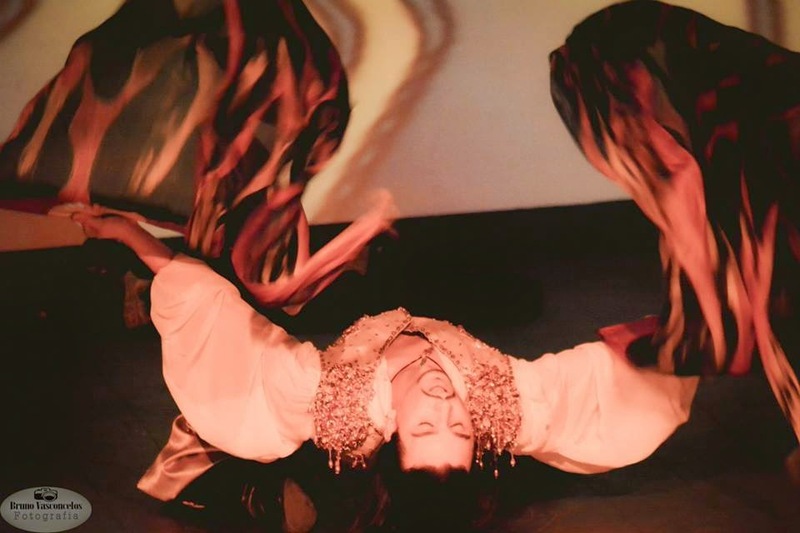 Dancer, teacher and choreographer, dance: folk, classical and modern Arabic and Gypsy. 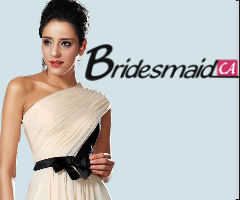 Owner TITANS Cia. 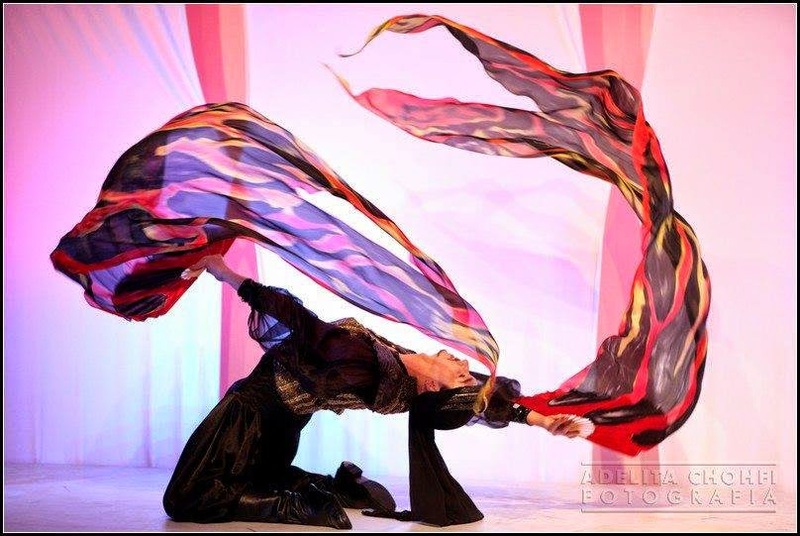 Dance and Art. 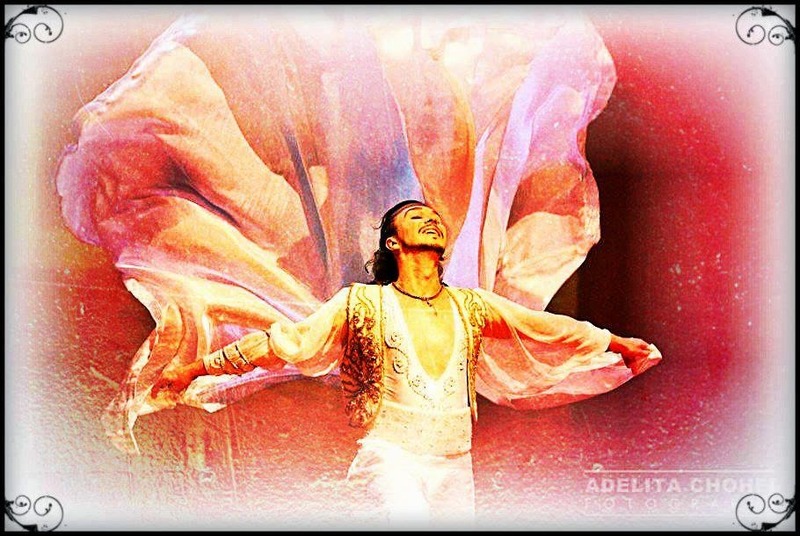 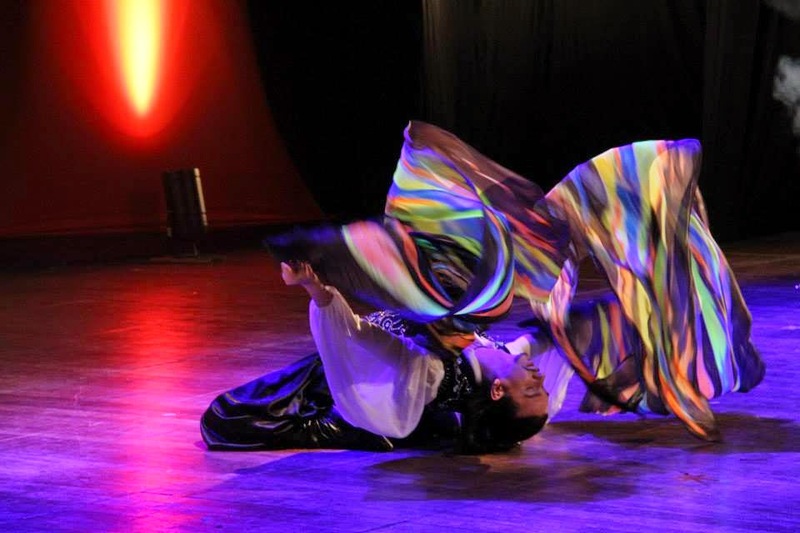 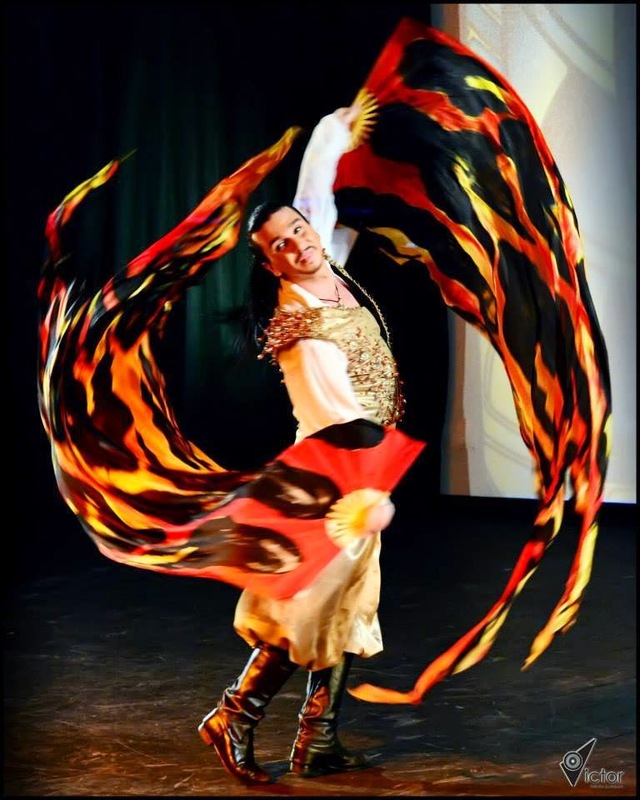 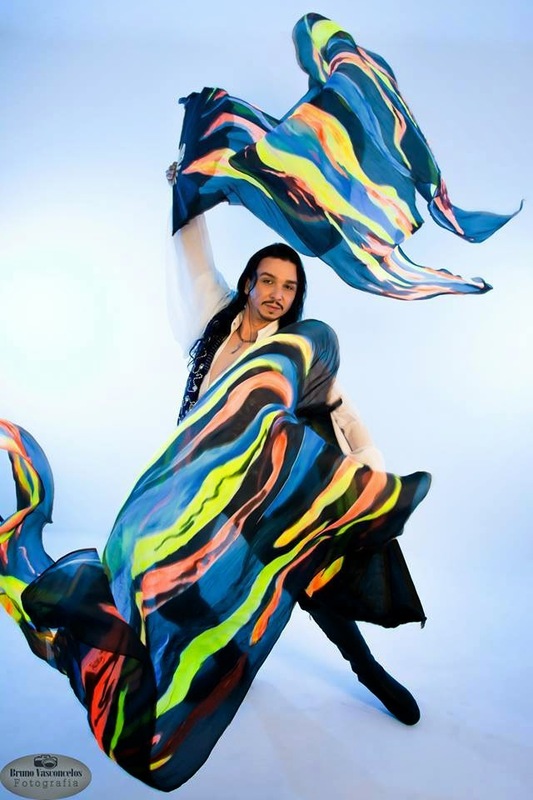 Ali is the founder, director and organizer of the TITANS 1, a male Arabic Dance Festival. 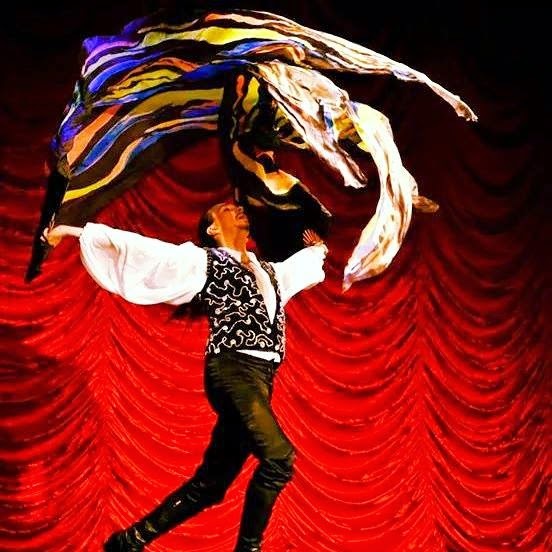 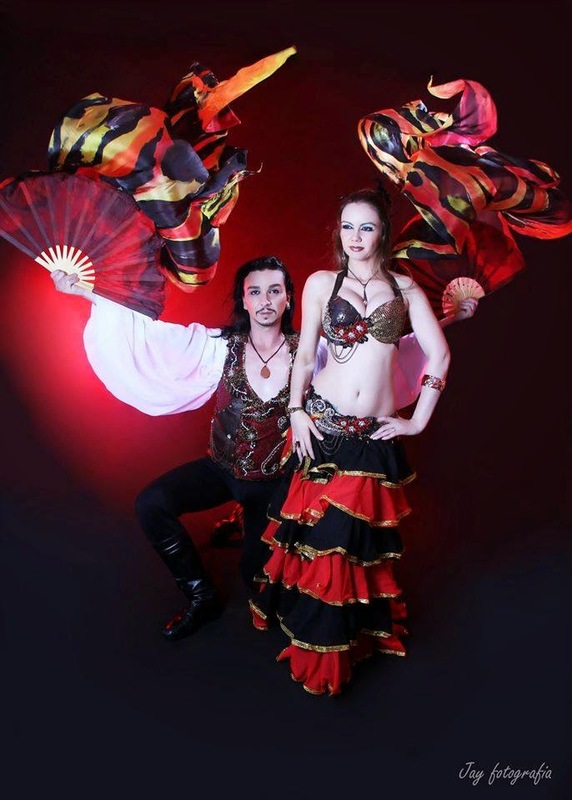 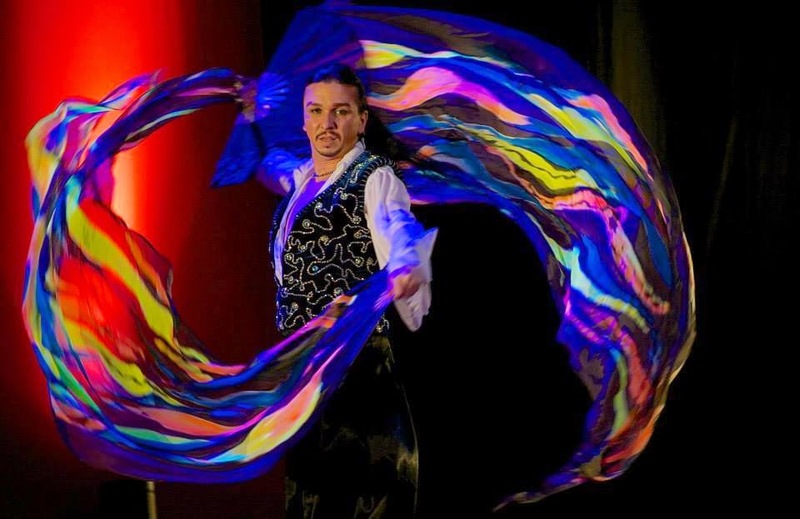 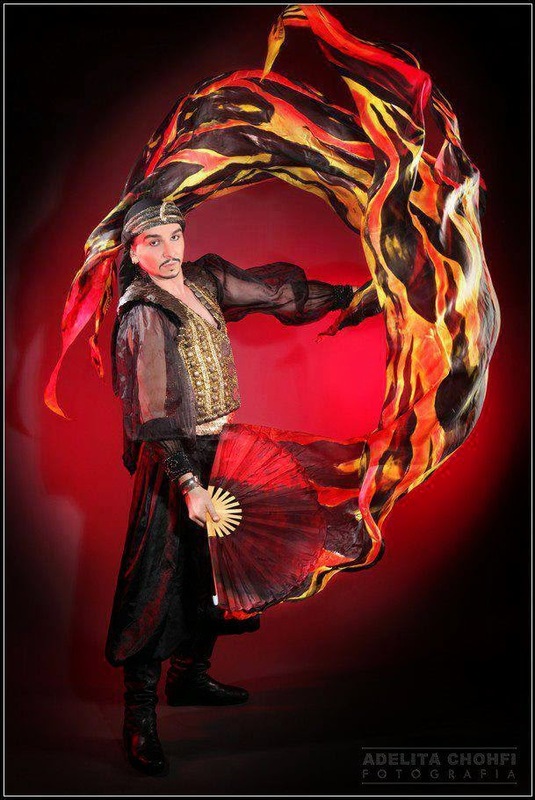 Ali's performances feature fire dancing, sword dancing, wings and fan veils. 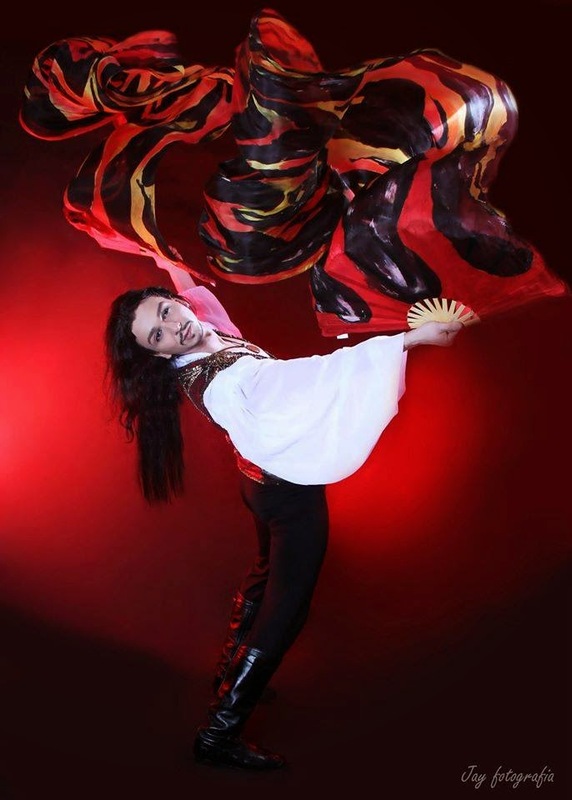 Ali is considered one of the pioneers of gypsy fusion (Zambra) in Brazil.